Earn $32.99 in Rewards credit (3299 points) What's This? 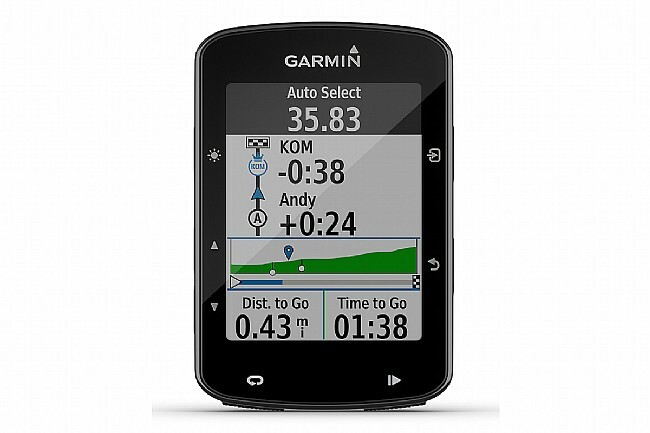 Train smarter, and discover new routes with the Garmin Edge 520 Plus, the cycling computer with advanced navigation and challenges built right in. 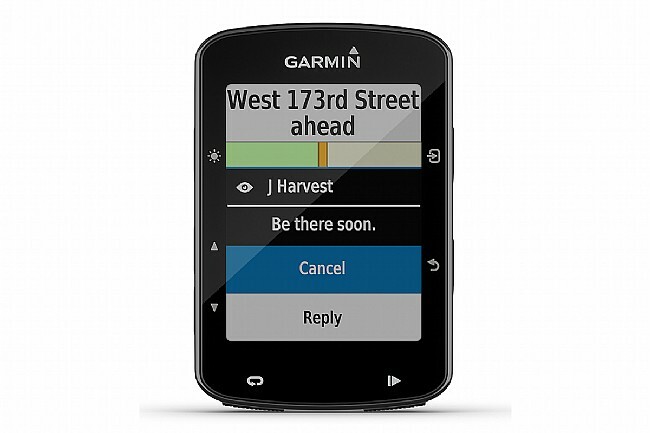 It includes the Garmin Cycle Map with turn-by-turn directions for on- and off-road routes prefered by cyclists. And with preloaded Strava Live Segments, every ride is a race for the finish. Stay connected with GroupTrack, rider-to-rider messaging, and even Automatic Incident Detection when paired with your smartphone. 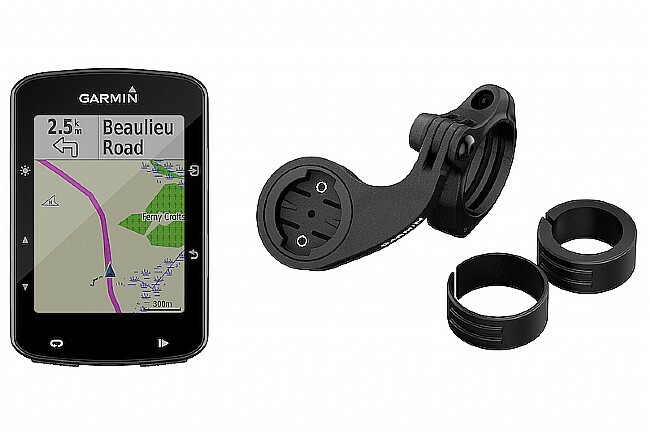 This Mountain Bike bundle takes advantage of the 520 Plus' new off-road capability, putting everything that's needed to tackle the mountain.including the Garmin Edge 520 Plus Cycling Computer, mountain bike mount, Edge remote, silicone case, tether, USB cable, user manuals. Add cycling awareness features when you pair Edge 520 with Varia bike lights and rearview radar. Was looking for a bike computer with gps capability and mapping. So far I am happy with the 520plus and glad I purchased. Seems very accurate, like the ability to see txt's as I'm riding and my phone is in my pack. Would like to see a easier user friendly software but overall happy with it so far.